In this video Brandon will show you how to set-up your ActivConnect G in the event of accidental factory reset. Which ActivPanel ports should I connect my ActivConnect G-Series to? How do I use the Viso app? Should I install ActivDriver on my ActivConnect or ClassFlow Connect? How do I install an app on my ActivConnect G-Series? How do I set up my ActivConnect G-Series with an ActivPanel? How do I mirror my screen on the ActivConnect G-Series? How many screens can be mirrored? How do I use the ActivCalibrate app? How do I install Google Services on the ActivConnect G-Series? How do I install Promethean App Store on the ActivConnect G-Series? How do I open Microsoft Office files on the ActivConnect G-Series? Can I upgrade the operating system on my ActivConnect G-Series? ActivConnect G-Series Remote Support Download remote access software, so we can connect to your ActivConnect G-Series. How do I install software on the ActivConnect G-Series? How do I update the ActivConnect G-Series software? 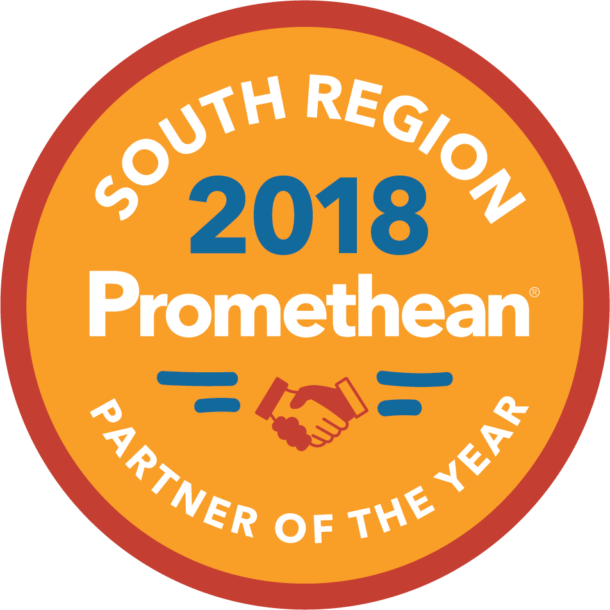 What is the URL for the Promethean App Store? How do I restrict adult content on the ActivConnect G-Series? How do I force ActivCast to quit on the ActivConnect G-Series? How do I connect my ActivConnect G-Series wirelessly? How do I set up my ActivConnect G-Series as a Wi-Fi Hotspot? How do I change the Widget on the Home Screen? How do I delete a Widget from the Home Screen? How do I set the date and time on my ActivConnect G-Series? How do I add an app to the Quick Launcher? How do I connect my ActivConnect G-Series via Ethernet? How do I factory reset my device?This article explains how to factory reset the ActivConnect G-Series wireless presentation device. How do I download ActivCast? How do I connect my ActivConnect G-Series to my projector? Where are my ActivConnect G-Series screenshots?